Children and adults across America, about people according to feedingamerica.org, struggle with food insecurity every day. Because of this great need, PCL Construction is proud to continue efforts that help fill local food banks with supplies. In 2018, PCL has committed to donating $65,000 to 18 food banks across the United States. "Not only were we able to contribute to 18 local food banks this year, but many of our employees generously gave their time to help prepare meals for those in need," said Deron Brown, president and COO of PCL's U.S. Operations. "At PCL, we not only build great projects, we help build great communities." This year marks one decade, and more than $1 million of giving to local families in need during the holiday season. St. Mary's Food Bank in Phoenix has been a long-time recipient of PCL's donations. "Our friends at PCL Construction have been responsible for providing more than 750,000 meals to the hungry of Arizona through St. Mary's Food Bank." said Tom Kertis, president and CEO of St. Mary's Food Bank. "They have been a mainstay of our annual turkey drive and a great partner against hunger in our state. We can always count on PCL to come through." 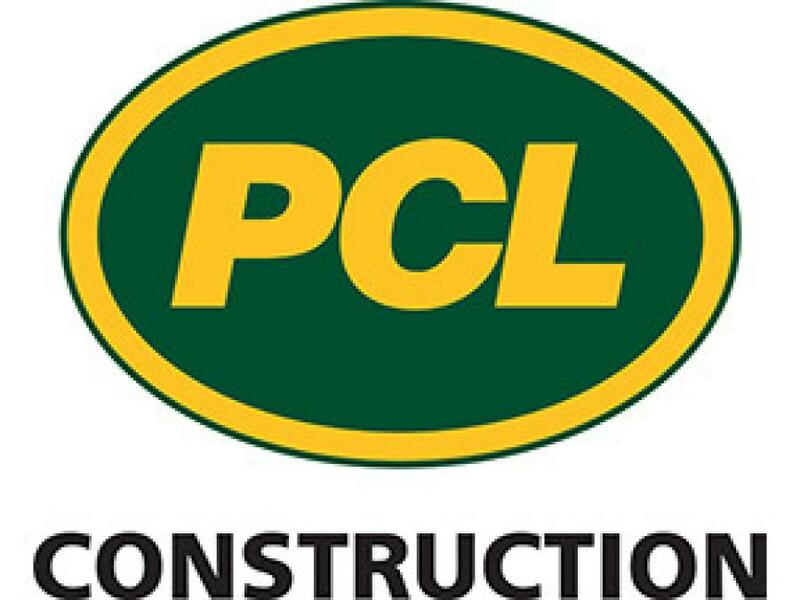 PCL is a group of independent construction companies that carries out work across the United States, Canada, the Caribbean and in Australia. These diverse operations in the civil infrastructure, heavy industrial and buildings markets are supported by a strategic presence in 31 major centers. Together, these companies have an annual construction volume of more than $6 billion, making PCL one of the largest contracting organizations in North America. Watch us build at PCL.com.